Some folks say it is merely a coincidence that Hog Wild BBQ Fort Collins, CO was for sale when Chris and Katy Robinson moved to the area in 2006. But meetings like this don’t just happen. We suspect it was fate. Chris was born in North Carolina, the Cradle of Cue, where barbecue isn’t just food, it’s a way of life. He was raised on the tangy bite of Carolina pork, chopped or pulled. But he’s eaten it all in a relentless quest for the best: Memphis style with dry rubbed ribs, Kansas City with sweet tomato and molasses sauce, Texas beef ribs and brisket with a spicy-hot kick. Along the way, Chris earned a degree in hospitality management that top food catering companies demand to deliver high-quality customer service and presentation. Drawing on years of experience, Chris developed a proprietary dry rub and in-house made sauces that complement the meat’s rich flavor and natural smoke without overpowering it. Hog Wild Barbecue's (Fort Collins) goal is to provide you with the highest quality food, first-rate service, and a price you’ll like. Hog Wild specializes in southern-style pulled pork sandwiches, finger-lickin’ ribs, BBQ beef brisket, and smoked chicken with a choice of three great house sauces: traditional hot or mild, tangy eastern North Carolina, and if you want something different, spicy mustard sauce. 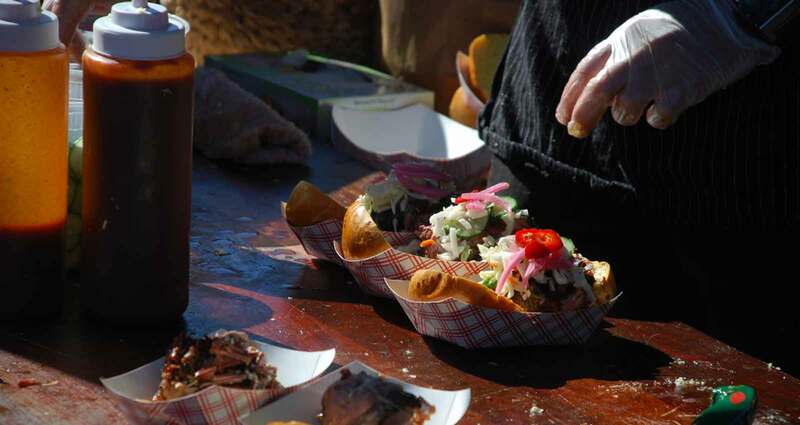 You can find Hog Wild dishing up their great BBQ at festivals, events and catering across Colorado. Hog Wild has been featured on television, in print, and online. It was voted Best American Cuisine at Taste of Fort Collins and won the 5280 Magazine Editor's Choice Best Barbeque. So it's no wonder that Hog Wild Barbeque is selected from the many food catering companies out there to high-quality service for wedding celebrations, family reunions to a corporate business lunch. 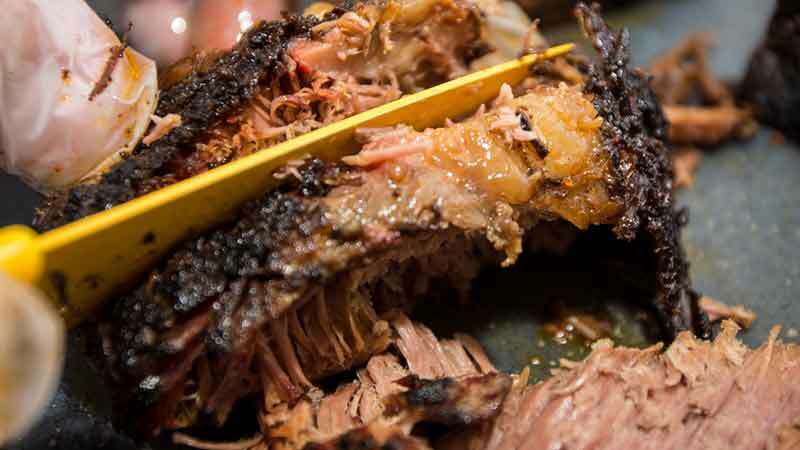 We believe that giving is receiving, so it's no surprise that the best reward for the Hog Wild Barbeque Robinson Family is the smile on your face when you bite into the best in BBQ Fort Collins, Colorado.